The first ice skates were found in 3000 BC. 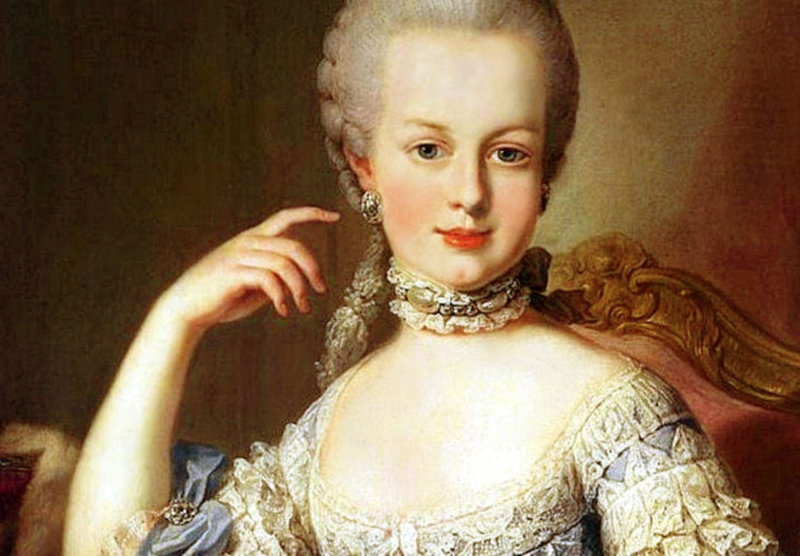 It was Marie Antoinette who made figure skating popular in Paris, during the reign of her husband, King Louis XVI. Madame de Pompadour, Napoleon I, Napoleon III and even Casanova were all fans of the sport. The patron saint of ice skating is Saint Lidwina. The first ever ice skating club was founded in Edinburgh, Scotland in 1742. 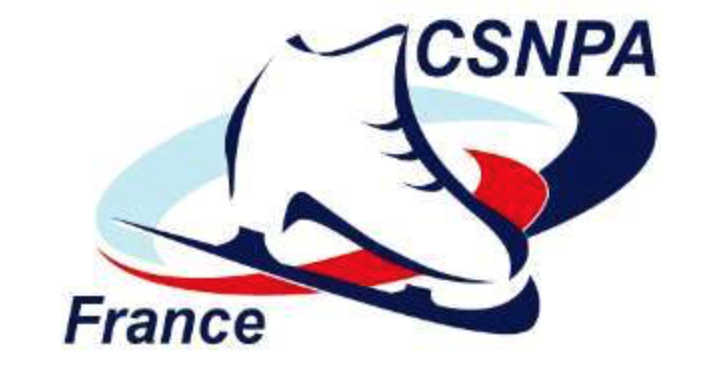 Paris’ first artificial ice rink opened in 1892 and was called ‘Le Pole Nord’. Three times Olympic champion, Sonja Henie, skated in the Chamonix Olympics aged just 11 years old, and introduced the short skirt and white skates to the sport.